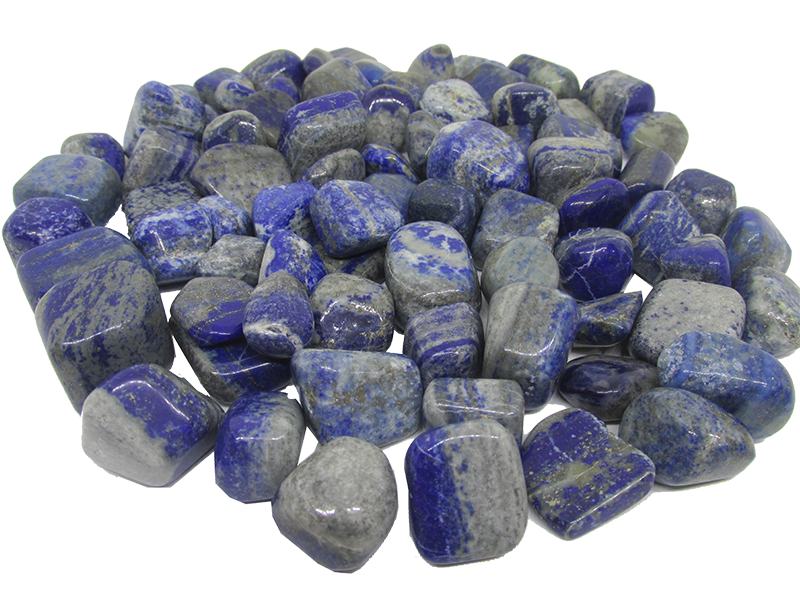 Place lapis lazuli pebbles in cane basket at north-west extended corner. Keep aromatic plants in the window at north west corner. Keep wind chimes of 6 pipes in the window at north west (wind element). Use extended area as a store room . 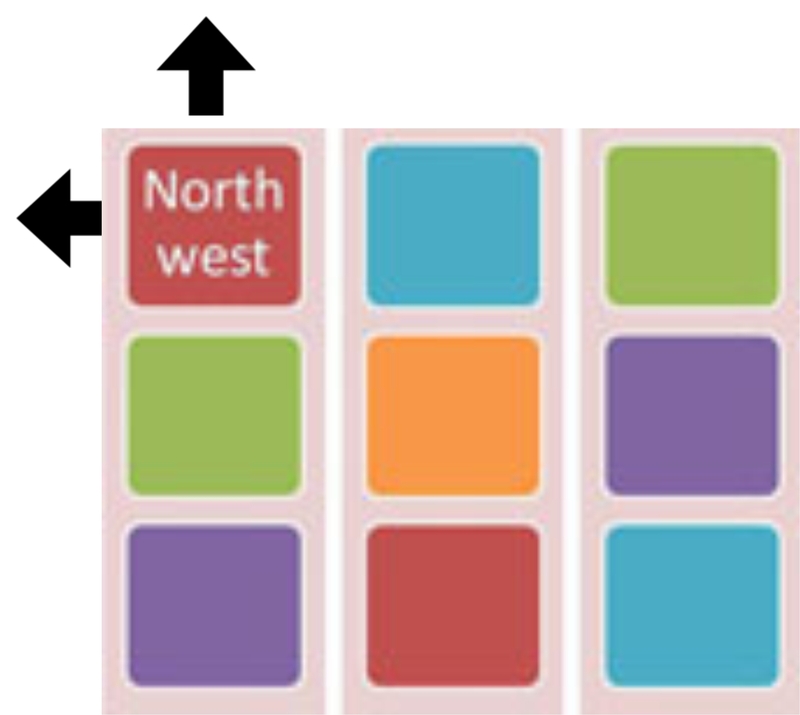 Paint north west area with blue or white colour. Also install 3 or 9 copper helix with copper pyramid under the flooring or ceiling. Place green aventurine pebbles in cane basket at south east extended corner. Hang wooden bamboo wind chime in window at south east extended area. Paint south east area with lemon yellow colour. Keep marble kalasha filled with water in neighbor direction i.e. north east. 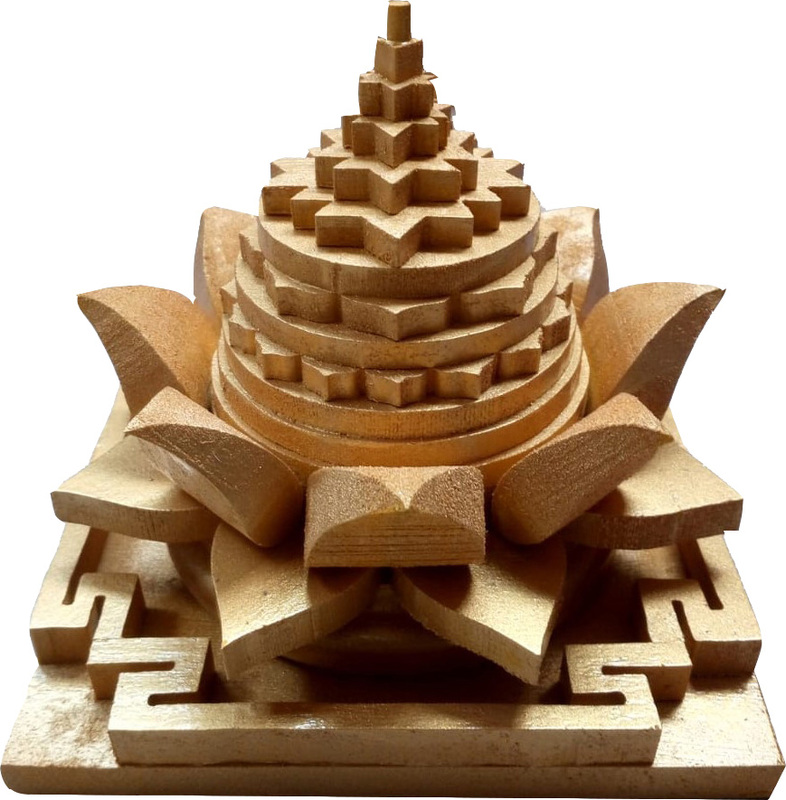 Keep Sriparni wood shri yantra in home temple. Wash home with vastu salt twice a week. Keep brass idol of goddess annapurana in rice jar kept the kitchen. Keep Kamdhenu brass idol near the extended south east corner. Place premium crystal grid near the south west extended corner. 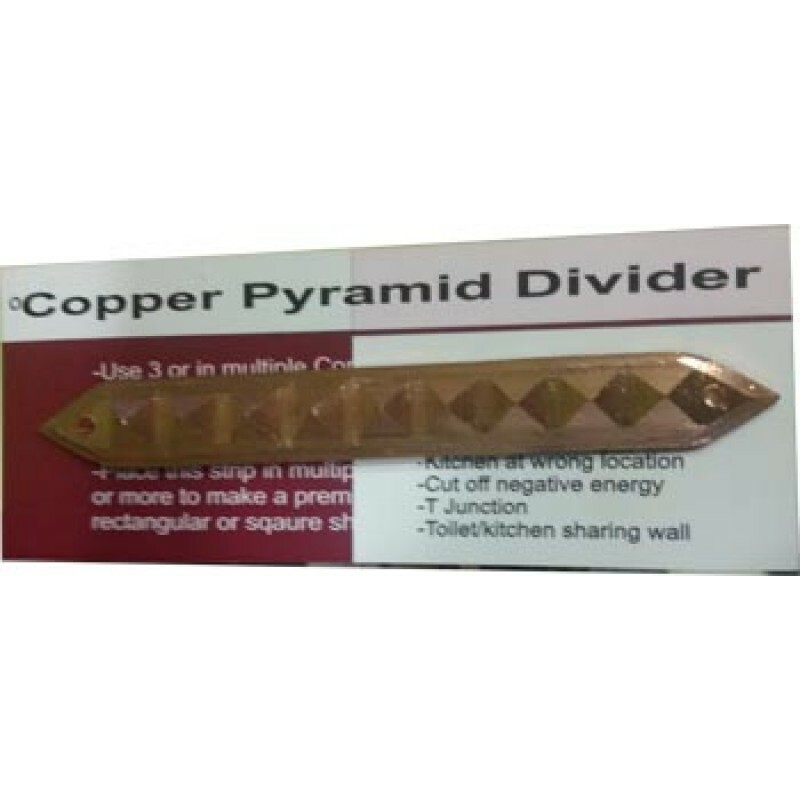 Cut off the extended area by putting a 3 or 9 copper pyramid divider to cut off the excess area. 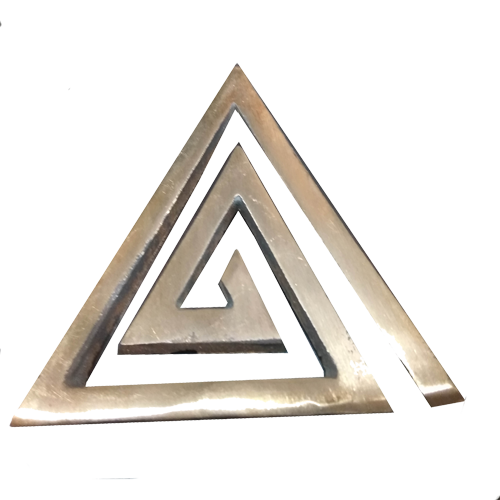 Also install 3 or 9 lead metal helix with lead pyramid under the flooring or ceiling. Paint south west area with brown colour. Place copper sun with surya yantra on east wall of the house. 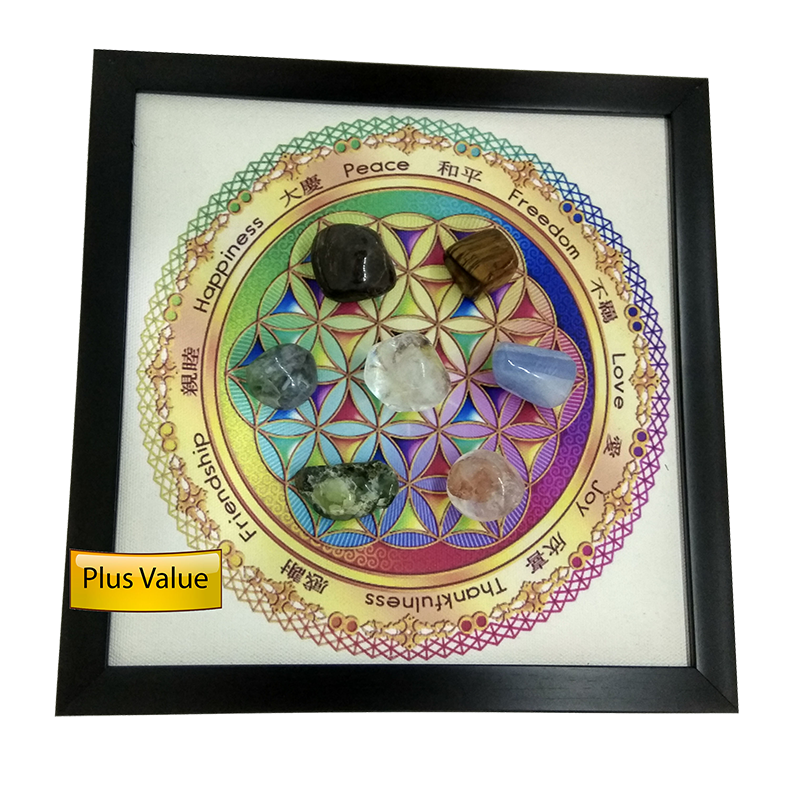 Keep rose quartz pebbles in cane basket in south west corner for harmony in the house. Keep one asthakon pyramid(octagonal) in centre of the house. Keep nandi bull made in brass in south west extended corner. 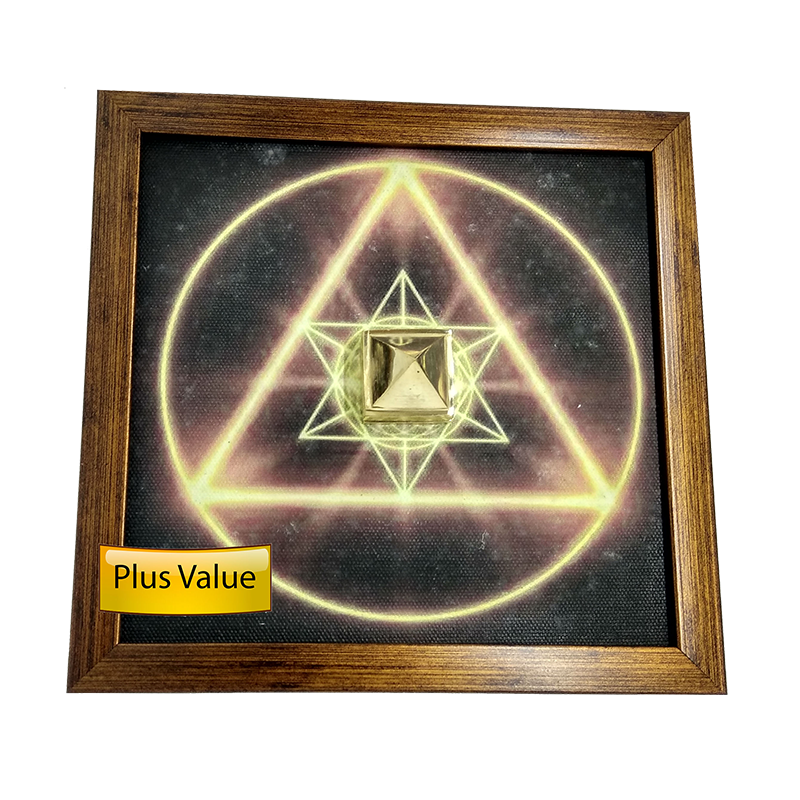 Place vastu protection symbol on the door in pair for protection.